Copper Prices: Better ST, difficult LT.
Baltic Dry In. : Still terrible stuff here. UPS & FDX: Pullback time here – for both stocks. ADP & PAYX: Both riding good jobs #s in the US. 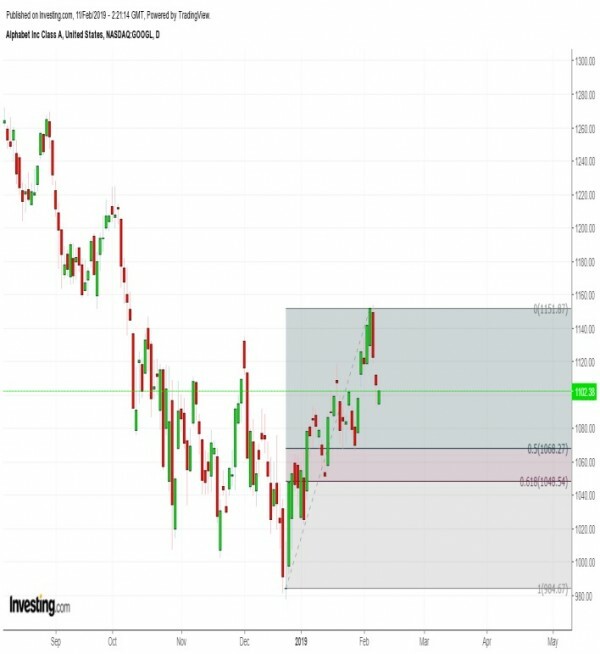 FA(A)NG stocks: FB ST bullish; AMZN still below res. 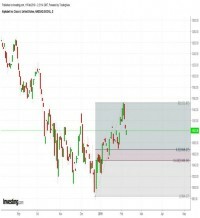 @ 1,746; AAPL broke resistance; NFLX support 295 - 305; GOOGL pulling back – buy tgts @ 1068 and 1048. EEM: Pulling back – support at $40.75 or so. INTU / CRM: Both good – but may pull back ST. OVERALL: Bulls have slight edge now.